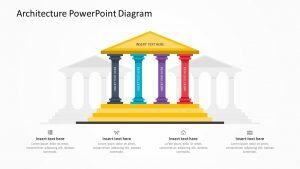 Go into the four main points of segmentation with the Pillars of Segmentation PowerPoint Diagram. 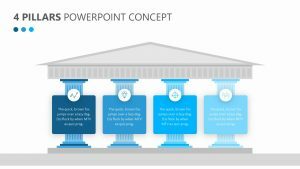 This diagram comes in the form of three fully customizable PowerPoint slides whose colors, text and icons are changeable. 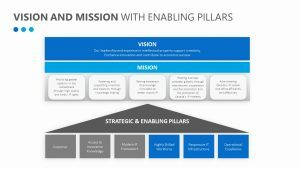 The different pillars include geographics, demographics, psychographics and behavioral with each featuring its own points of conversation. 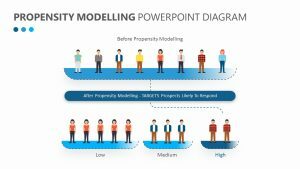 Geographics includes country, density, city, climate, language, area and population; demographics includes age, gender, income, family, education, occupation, life stage and social status; psychographics includes topics such as lifestyle, concerns, values and personality; and behavioral includes intent, buyer state, engagement, purchase usage and more.